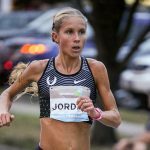 Road Race Runner > Blog > News & Stories > United States to welcome its largest Half Marathon this Saturday! 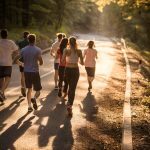 This Saturday is reserved for the largest Half Marathon in the United States and everyone is getting super exited to also witness an extraordinary large number of runners who have decided to become part of 2018’s Popular Brooklyn-based Half Marathon. 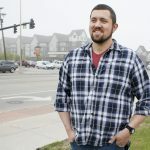 This season race organizers said there will be more than 27,500 runners who are set to show up on the big day on May 19 with the first wave of runners starting at 7 a.m. 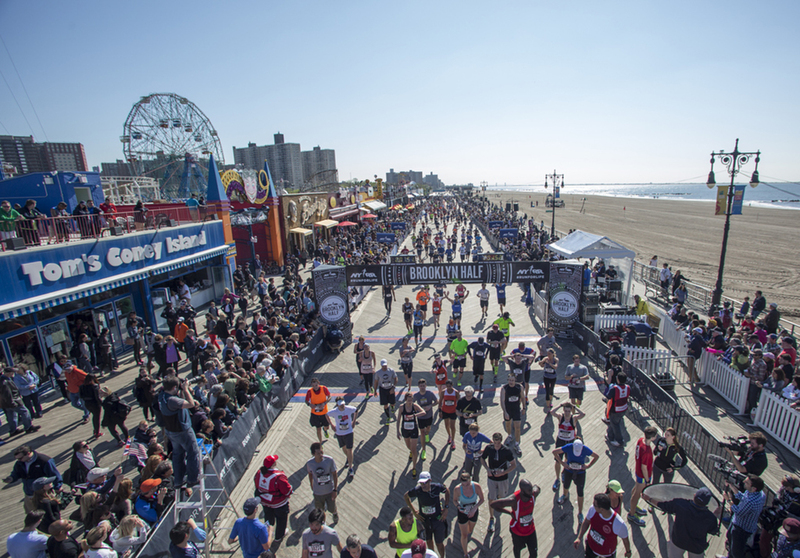 The Half Marathon is set to start in front of the Brooklyn Museum and finish on the boardwalk of Coney Island. 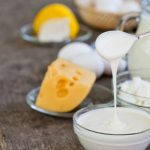 The event will lead runners through some of the most popular locations of Brooklyn while they run for the $1,000 worth first place prize that will be awarded to both, the first-place male and female finisher. 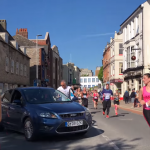 The Half Marathon will see several personalities in the sporting word as well as other celebrities. Olympian half-marathon record holder Deena Kastor is expected to be among the competitors along with other celebrities including former NFL man Tiki Barber and Cynthia Erivo. 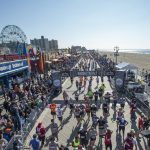 The Saturday’s event will also welcome around 1,000 kids from 8 years of age to 18 as representatives of the Rising New York Road Runners whose route will be shorter, 1 mile along the Coney Island boardwalk. 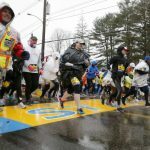 “It will be an inspirational day for all generations throughout the Brooklyn community,” Michael Capiraso, President and CEO of New York Road Runners, said in a press release.